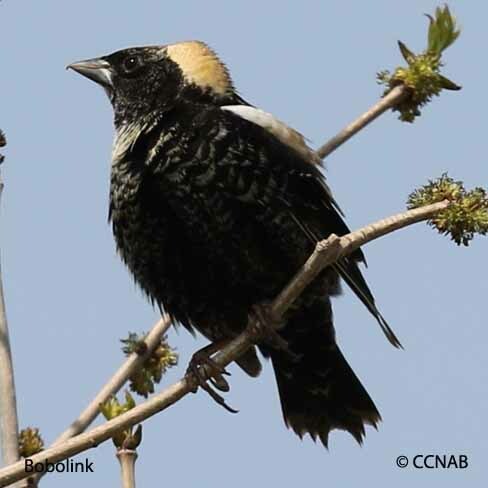 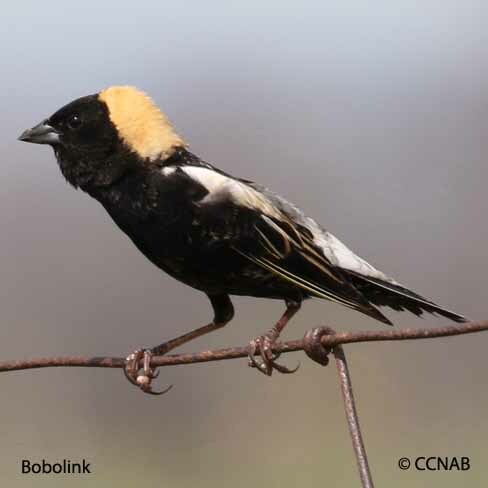 The Bobolink, it is often said, has the colours on its back, that it should be on its breast. 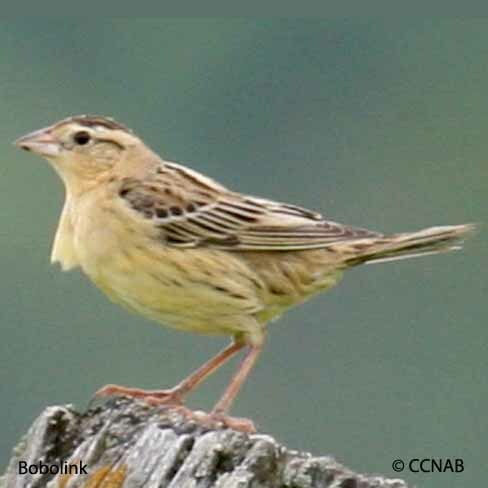 The population of these field birds are in a steep decline, due mainly to the harvesting practices of the North America farmers. 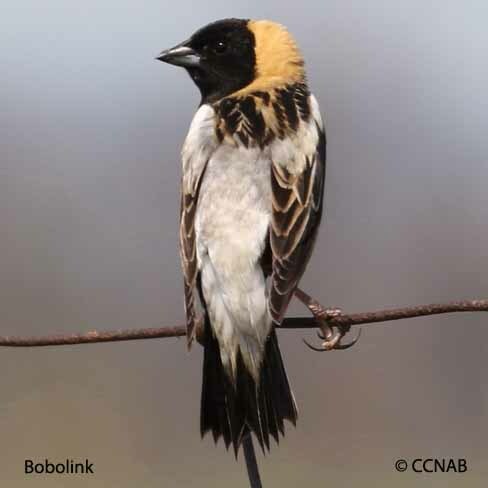 The hay is being removed from the fields before the young Bobolinks are fledged, leading to a very large percentage of the young not reaching maturity. 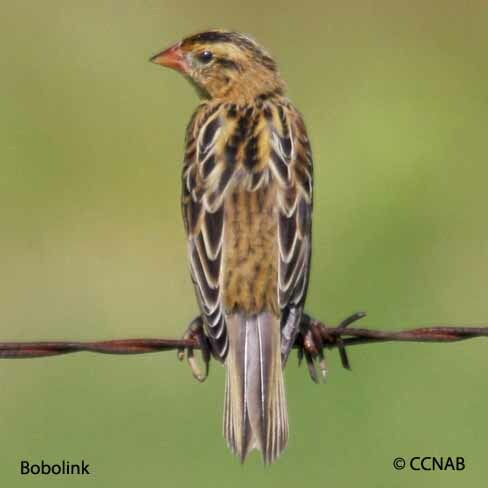 These bird migrate into South America every fall, and return to North America every spring.